Welcome to Drain Gain (The Trusted Name) For your drain. Blocked drains whether internal or external can cause real problems. 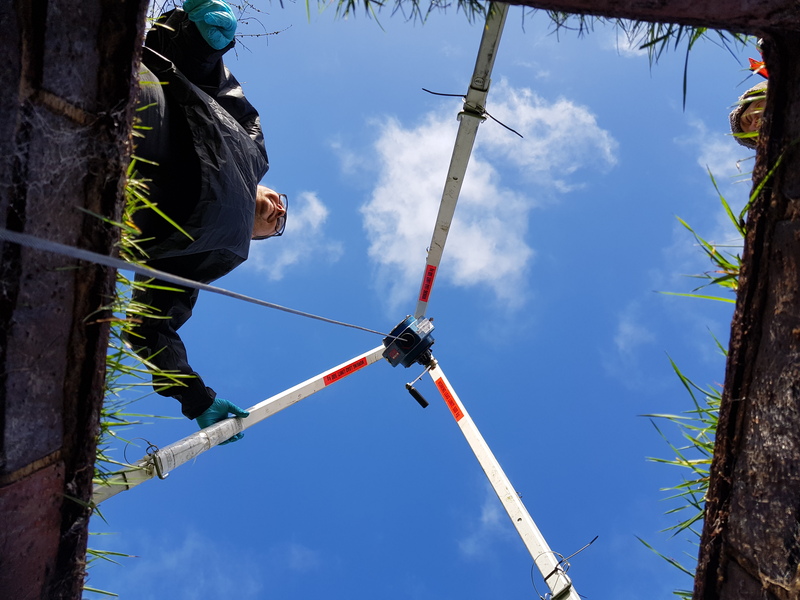 We have over 30 years experience in clearing of blocked drains. Internal blocked drains normally relate to a blocked toilet, blocked sink, blocked baths and showers. The most common caused of blockages are hair, fat and grease clogging up internal drains. Blocked toilets normally blocked due to excessive use of toilet paper or the incorrect items being placed down them. We are here to help and we care about blocked drains. 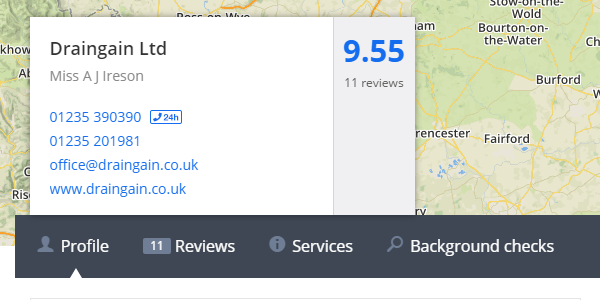 When we say local we are local and based just down the road in Wallingford. 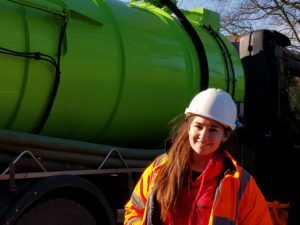 Here at Drain Gain we employ local people from Oxfordshire. 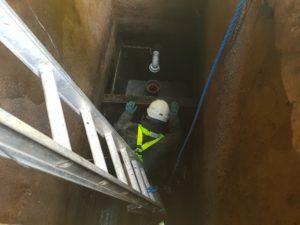 Our engineers will have the blockage cleared in no time at all. Fixed pricing makes it nice and simple with no hidden fees or charges. 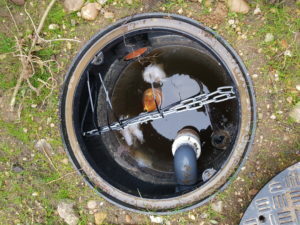 So if your drains are blocked then please feel free to call us, even if it is some advice you may require. Here to help all day everyday. 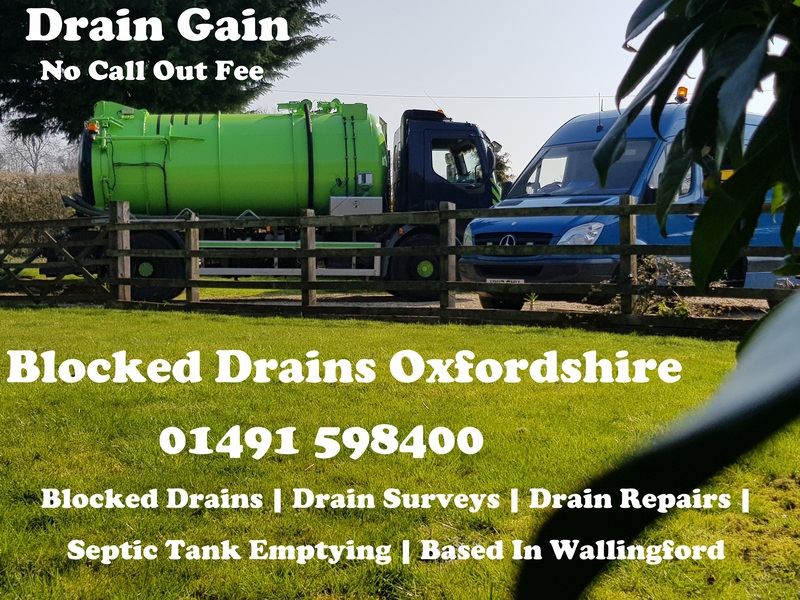 We also provide a fantastic septic tank emptying service in Chalgrove Oxfordshire. 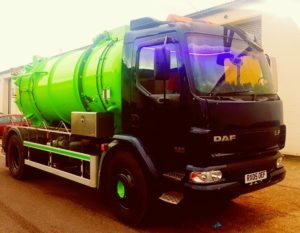 Our environmental services team provide a same day tank emptying service in most cases. 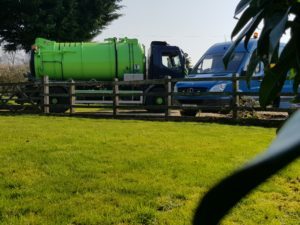 Whether you have a septic tank, cesspool or sewage pump station we are here to help. 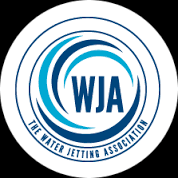 Our rates start from as little as £120.00 per 1000 gallons or 4500 litres. If you have a foul water or sewage pump station then we can service this for you. Pump stations should be cleaned and services on a regular basis. Regular servicing will increase the reliability and life of the station. 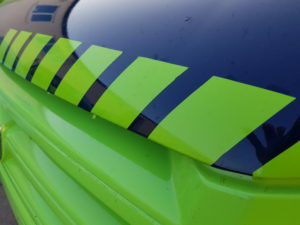 To have you station maintained then again please feel free to contact us. 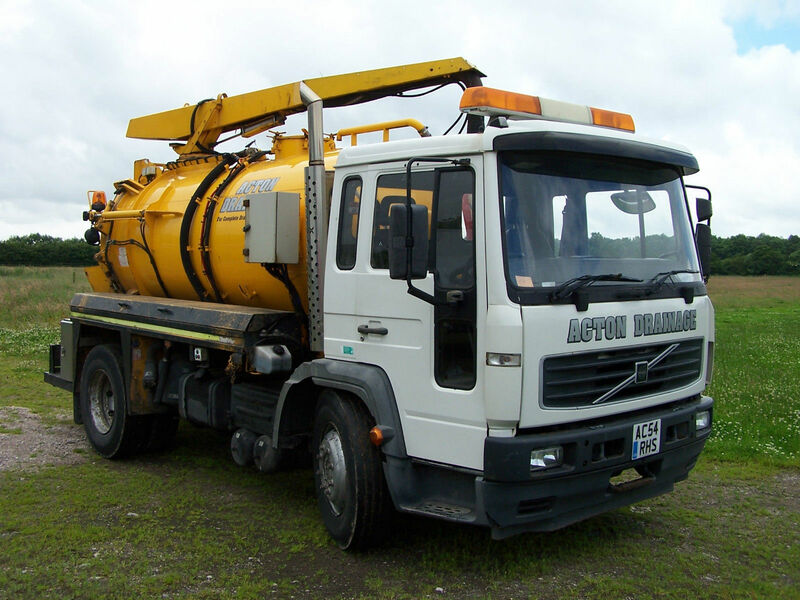 For blocked drains and septic tank emptying local areas covered are. Newington.